What better way to cheer up Blue Monday than with cake. All sorts of cakes! Thanks to the exceptional culinary skill and generosity of our fellow Year 1 colleagues, we were able to offer an assortment of delectable delights in today’s bake sale. From fairy-dusted cupcakes to lemon drizzle slice and raspberry chocolate fudge cake, we had every sweet tooth craving covered. 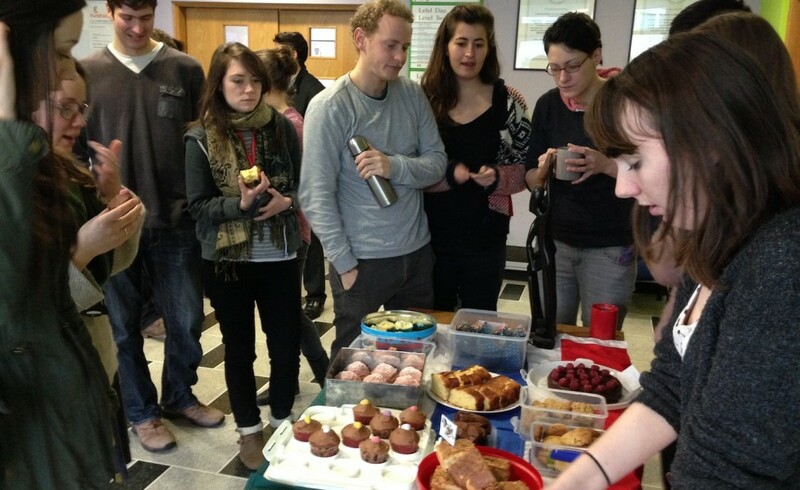 In summary, today’s fundraising event was a huge success, raising almost £100 for the Link. Many thanks to everyone who contributed (both through baking and buying). It’s been a great day and we hope to do it again soon.